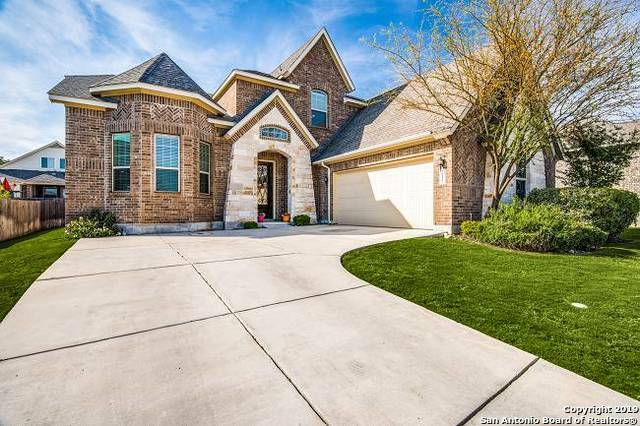 All THE WOODS homes currently listed for sale in Boerne as of 04/26/2019 are shown below. You can change the search criteria at any time by pressing the 'Change Search' button below. "This charming home is located in Downtown Boerne, walking distance to Fabra Elementary, with easy access to IH-10. It features multiple living spaces and dining areas, stone fireplace in living room, and private downstairs study and downstairs master bedroom. Gorgeous finish outs in kitchen with lots of cabinets, granite counter tops and stainless steel appliances. 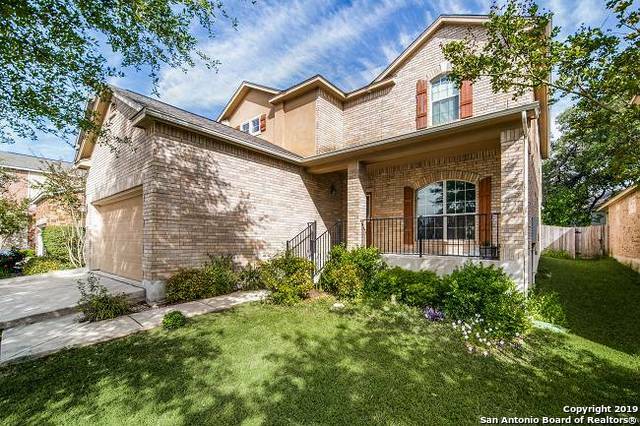 This home has beautiful natural lighting throughout, features a covered patio and privacy fence." "Downtown Boerne Home within walking distance to neighborhood schools, shopping, dining, walking trails and so much more.This single owner home offers a large open kitchen with walk in pantry and two dining areas. This home features 3 bedrooms, 2.5 baths, with a downstairs study, two living areas, one with a built in wood burning fireplace, and a upstairs game room. Create an outdoor oasis in the private backyard that backs up to a greenbelt. Two car garage, fabulous storage through out, & large "